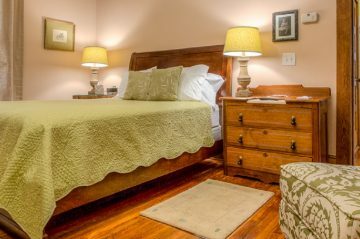 This is a cozy, spacious, pet-friendly cottage with a king-size, pillow-top bed as well as a twin daybed. 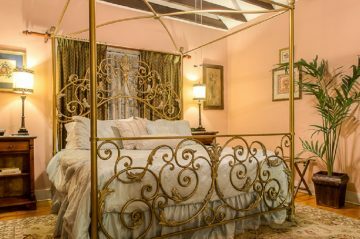 This cozy cottage houses a queen-size bedroom with one full, private bath with a walk-in shower, a kitchen, and a living and dining area. 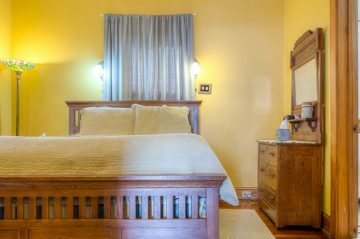 Nora Belle’s Cottage, our newest renovated masterpiece, features 2 bedrooms and a wraparound front porch. 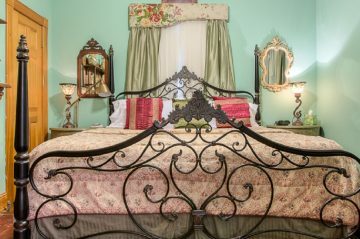 Stroll through Sweetwater Branch Inn’s gorgeous sculpted Florida gardens to Mae’s Cottage, a lovely Queen bedroom. 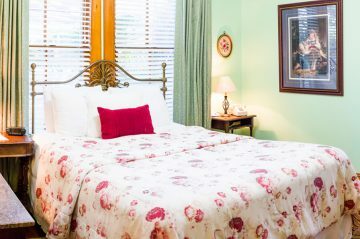 Snuggled privately in the gorgeous McKenzie Gardens, this newly renovated 1885 cottage is perfect for any romantic getaway. 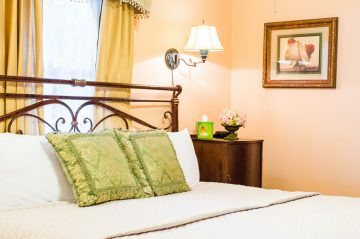 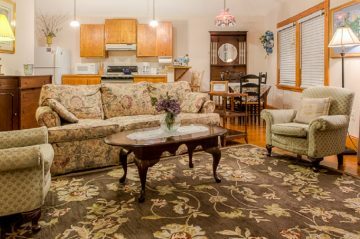 The Carriage House is a beautiful, fully furnished apartment with a standing balcony overlooking the koi pond.